A snubber is an electrical device that prevents voltage spikes due to sudden changes in current. 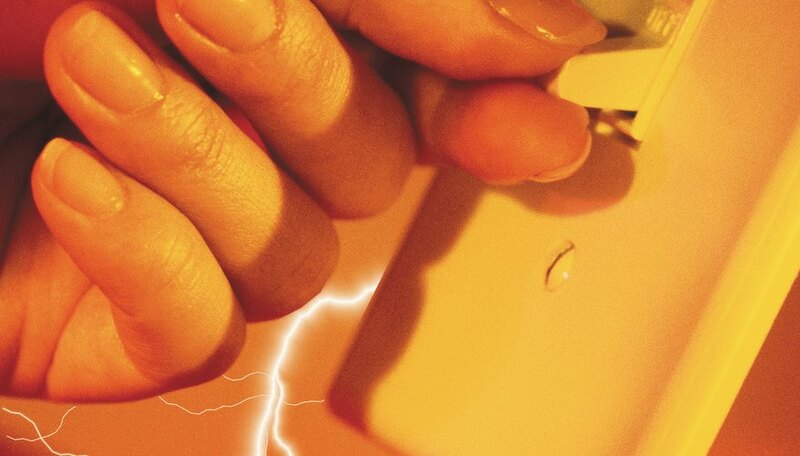 These voltage spikes, or transients, can damage the circuit and cause arcing and sparks. One type of electrical snubber is the RC snubber, which is composed of a resistor in parallel with a capacitor. Transients are usually caused by switches in the circuit. When designing a snubber, you should design it with the characteristics of the switch in mind. The exact switch and its switching frequency must be known before designing the RC snubber. Verify that the electrical switch is in the “Off” position and connected to a power source. Measure the voltage across the switch by placing the voltmeter probes across the input and output terminals of the switch. Turn the switch to the “On” position and read the value on the voltmeter. This is the voltage across the switch. Write this value down. Determine the maximum current that the switch can handle. This data is contained in the data sheet for the switch. Calculate the minimum value for the resistor in the RC snubber by dividing the voltage across the switch by the maximum current rating. For example, suppose the voltage measurement is 160 volts and the maximum current is 5 amps. Dividing 160 volts by 5 amps gives you 32 ohms. Your snubber must use a resistor that has a minimum resistance of 32 ohms. Determine the switching frequency, in switches per second. For example, suppose the switch changes states 50,000 times per second, or 50 KHz. This value is determined by the designers of the circuit, and should be available in the circuit documentation. Mike Wallace began writing professionally in 2009. He is currently employed as a software engineer who designs, develops and tests software systems. He holds a Bachelor of Science in computer engineering and a Master of Science in electrical and computer engineering from California State University, Chico. Wallace, Mike. "How to Design an RC Snubber." Sciencing, https://sciencing.com/design-rc-snubber-12030206.html. 24 April 2017.